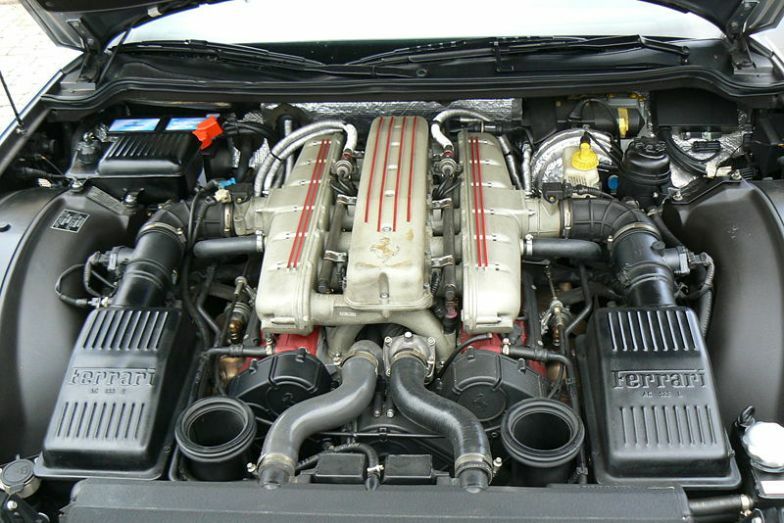 Additional Info: Engine size equals 5.5 litres hence 550 and Maranello is the town of the Ferrari headquarters. 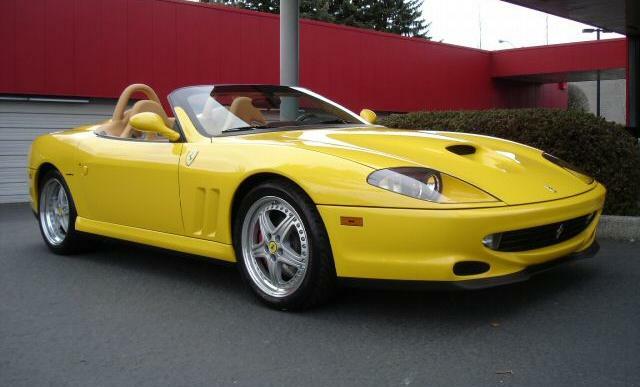 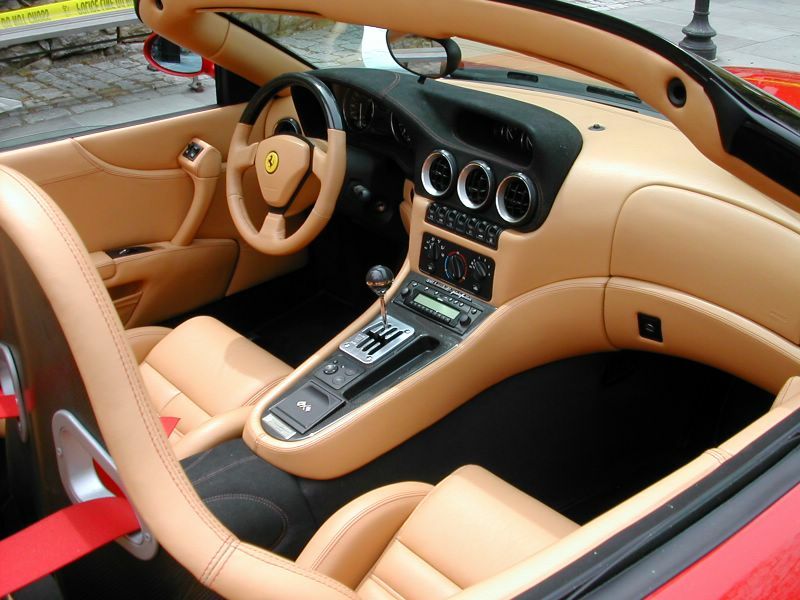 The Barchetta (convertible) was introduced in 2000. 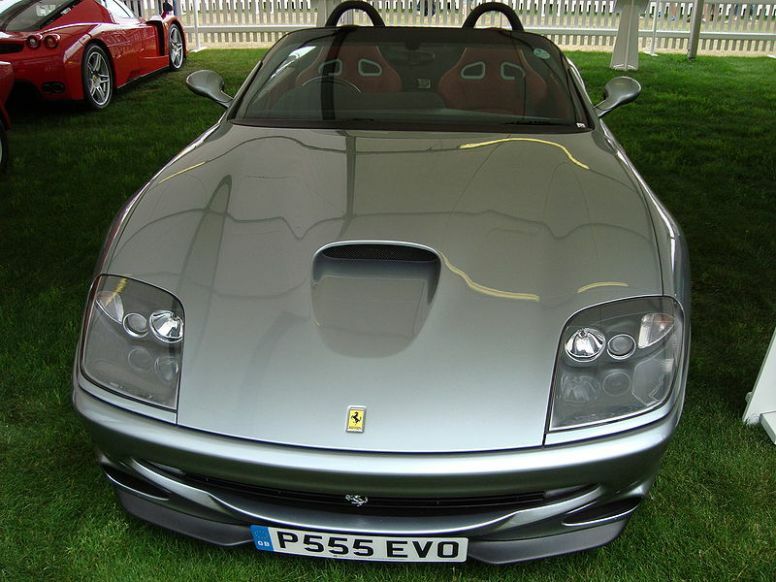 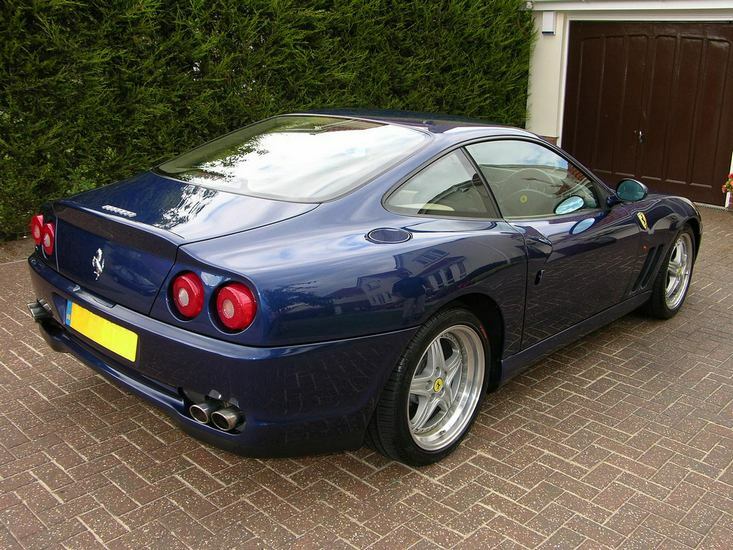 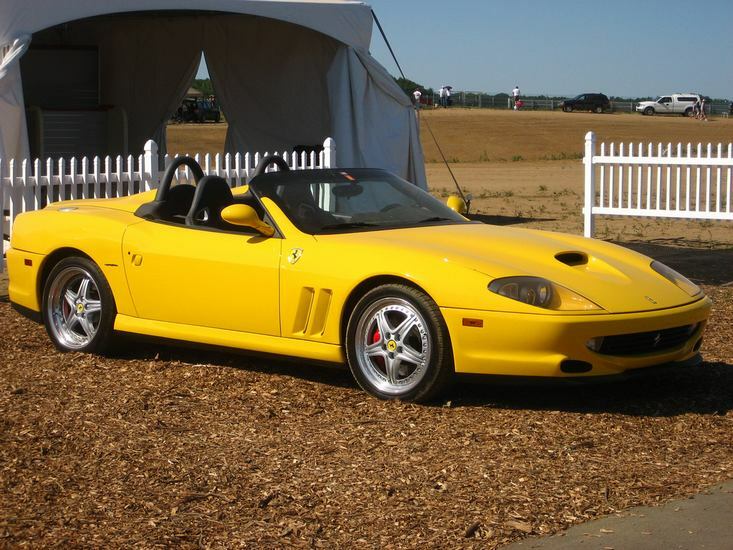 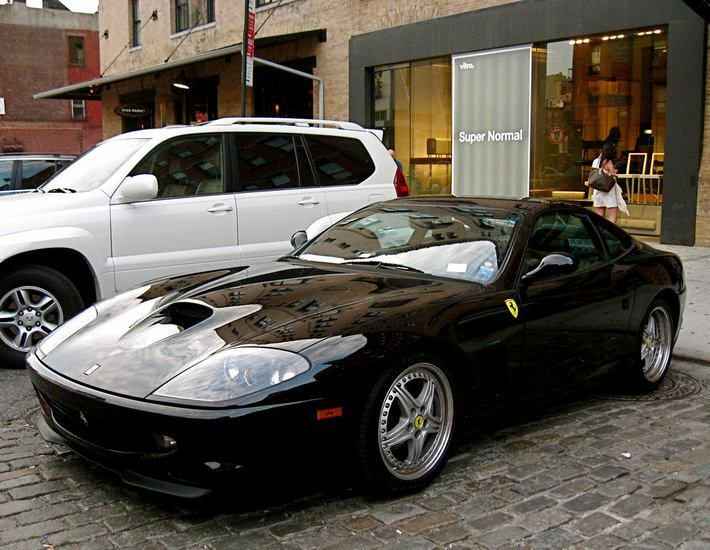 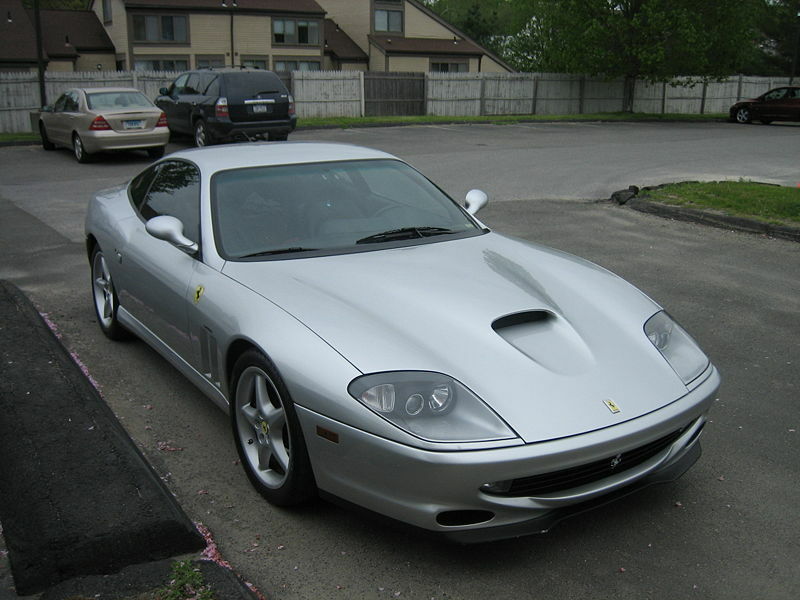 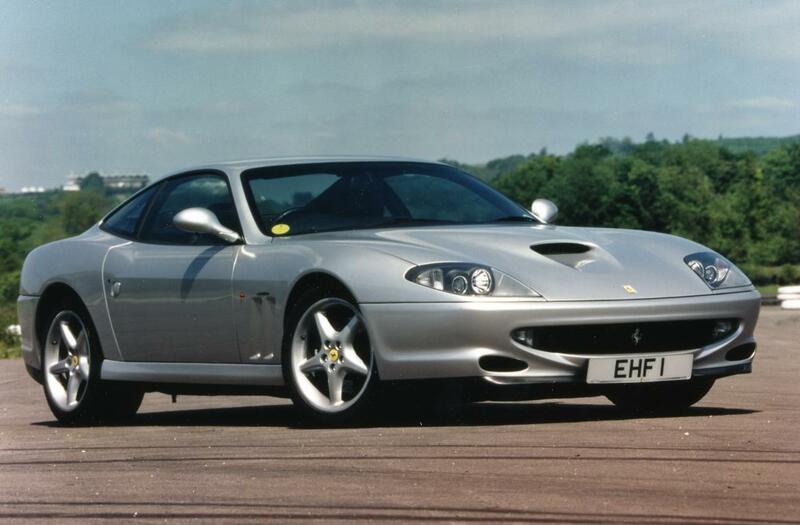 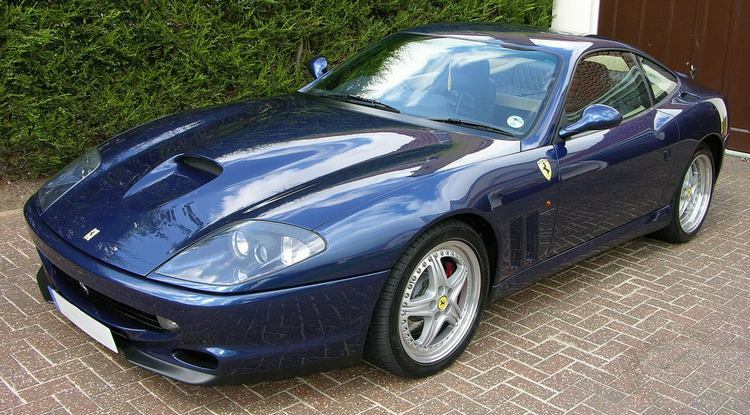 The 550 was used in motorsport by privateer teams, named the 550 GT and was used between 1999-2000. 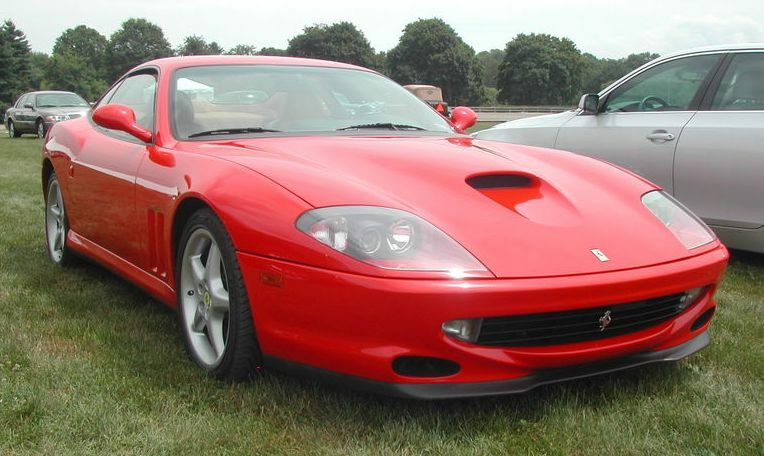 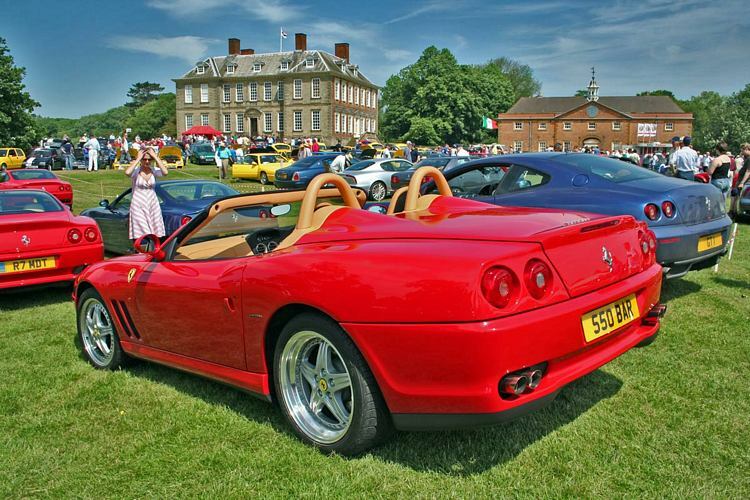 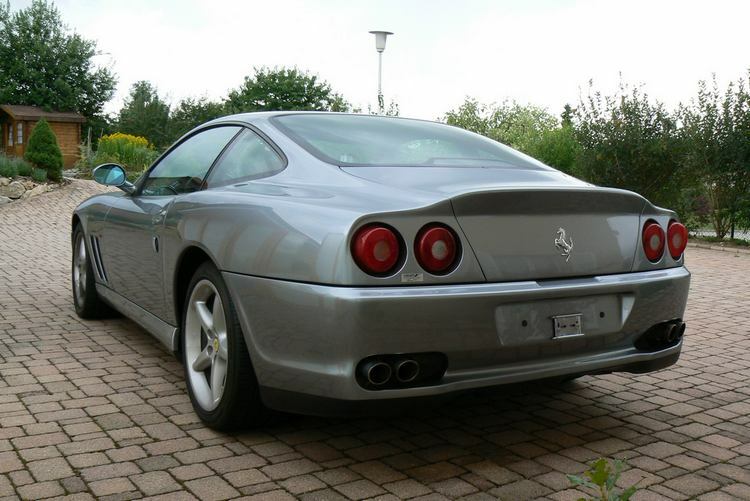 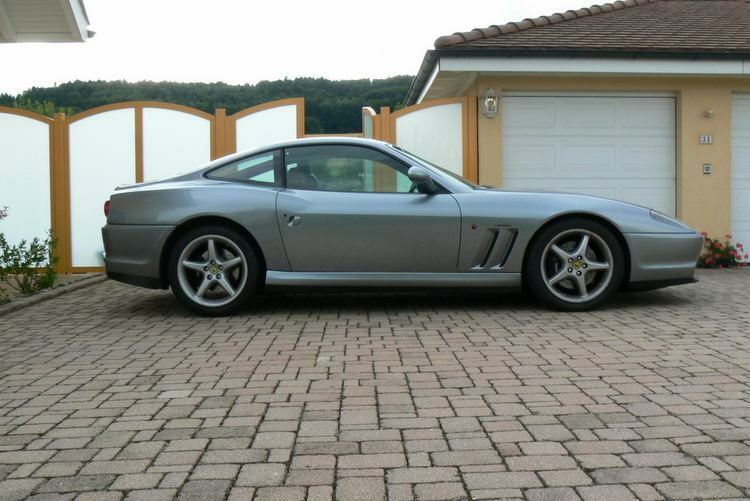 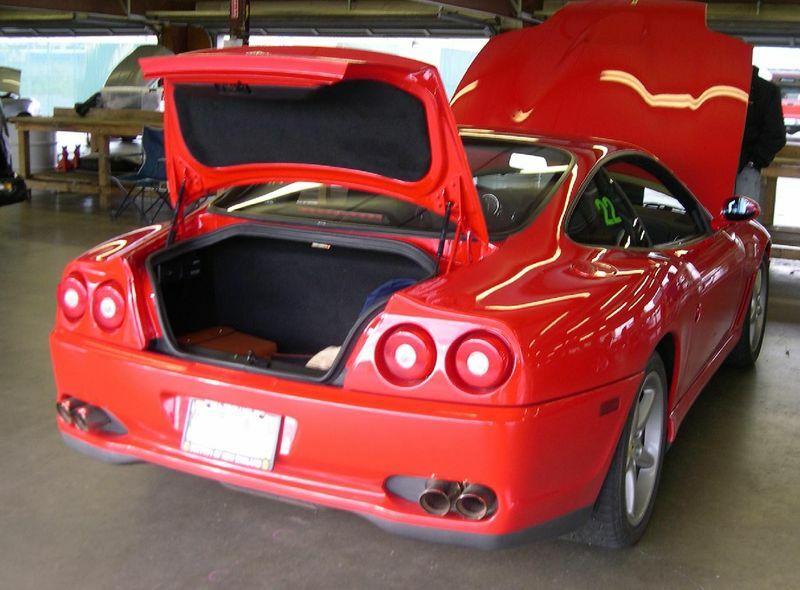 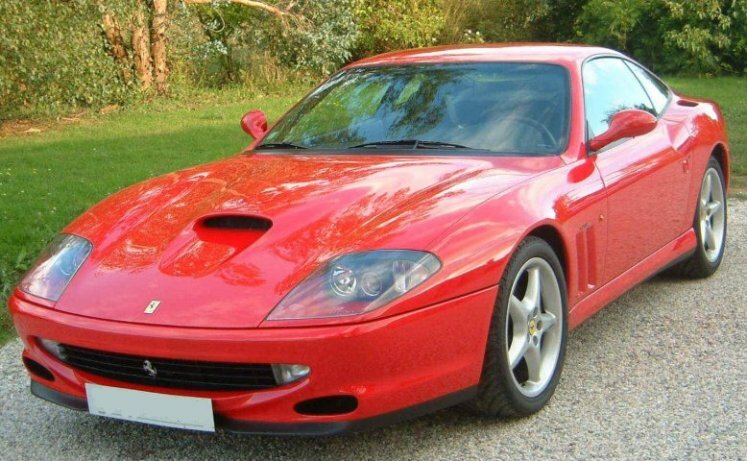 Prodrive in 2001 also made the 550 GTS for racing customers.